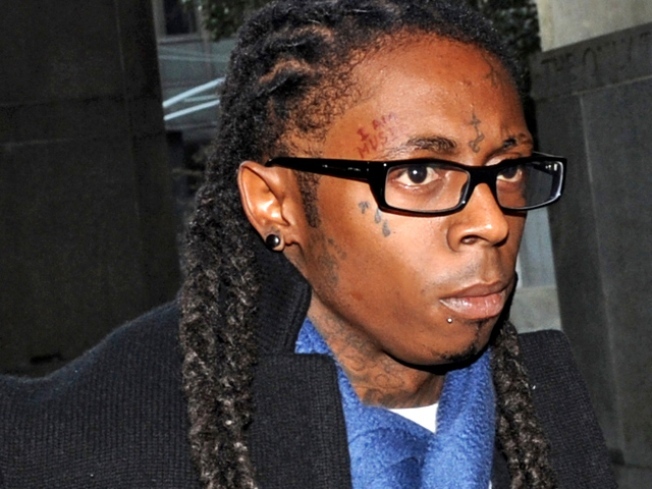 Rapper Lil Wayne is getting read to serve time for a 2007 gun possession charge. Most would approach a 12-month stint at New York's Riker's Island prison with trepidation, and Lil Wayne isn't any different. In an interview with Rolling Stone the 27-year-old rapper said, “This is Lil Wayne going to jail. Nobody I can talk to can tell me what that’s like." "I just say I’m looking forward to it,” he told the magazine. To keep his mind off his upcoming musical hiatus, the artist is focusing on his music, his family and sports. Lil wayne is busily recording tracks for "Carter IV," which will drop soon after the rapper is released. It will feature faster and "tougher" beats. His record label is relocating to New York and manager Cortez Bryant is trying to think of ways to keep fans from forgetting the rapper, according to Rolling Stone. Considering that the artist will be Tweeting from jail, it shouldn't be too hard. The superstar is also shooting video with his protégés and spending time with his family. On Super Bowl Sunday - two days before he goes to Rikers - the New Orleans native will be watching his hometown team, the Saints, take on the Indianapolis Colts. 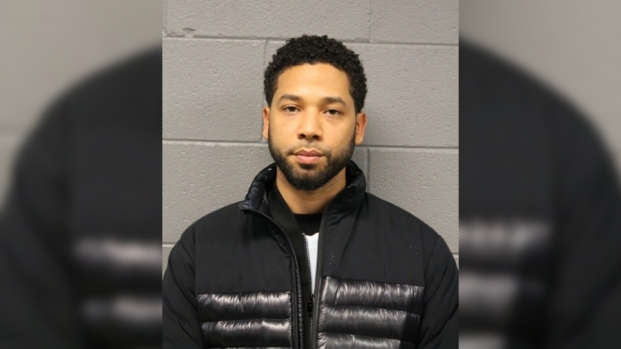 Beginning on February 9, Wayne, whose real name is Dwayne Michael Carter, Jr., is serving time for gun possesion following a 2007 arrest.